The self-styled ‘intellectual centre’ of Rwanda, Huye (formerly Butare) stands at a breezy altitude of 1,755m to the southwest of Kigali. 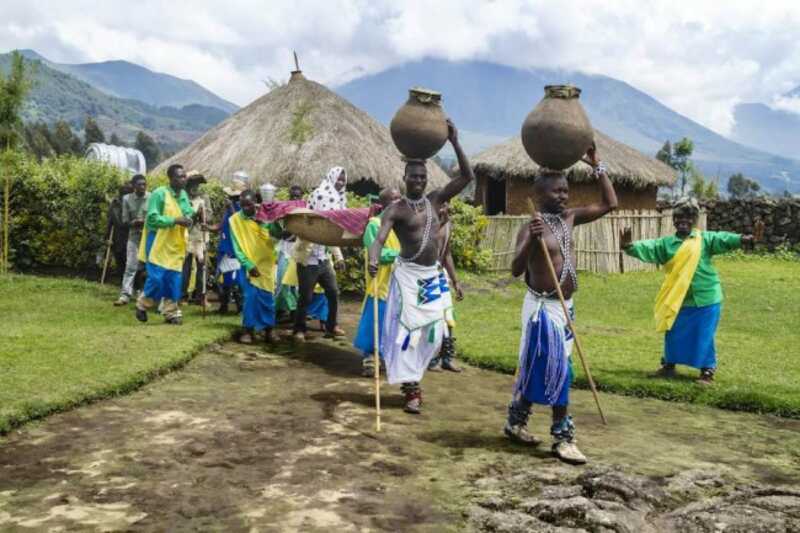 During the colonial era, it was the second-largest town in the joint territory of Ruanda-Urundi (after the capital Bujumbura, which lies in modern-day Burundi) and it came as a surprise when it was overlooked as capital of Rwanda when the territories split at the time independence. Now only the fourth-largest town in Rwanda, it contains several colonial-era architectural relicts, and is also an important educational centre, home not only to the country’s oldest university but also to several technical and training schools and colleges. Huye is also the closest large town - and often visited in conjunction with - the fascinating former royal capital of Nyanza, which lies off the Kigali Road about 40km to the north, and now houses an impressive traditional palace and museum. The country’s oldest institution of higher learning, the University of Rwanda was founded on the outskirts of Huye in 1963, though the Art Deco buildings at its centre originally formed part of a Catholic primary school for colonials. A troop of more than 50 vervet monkeys is more-or-less resident on campus, and the adjacent Ruhande Arboretum is a peaceful refuge whose collection of indigenous and exotic trees harbour plenty of birds. A gift from King Baudouin I of Belgium, the National Ethnographic Museum of Rwanda opened in 1988 and its seven spacious halls document the traditional cultures and history of the country and its people. Key displays deal with the country’s earliest known hunter-gatherer inhabitants, the importance of cattle in Rwanda society, the royal Intore dancers, and traditional customs and beliefs. 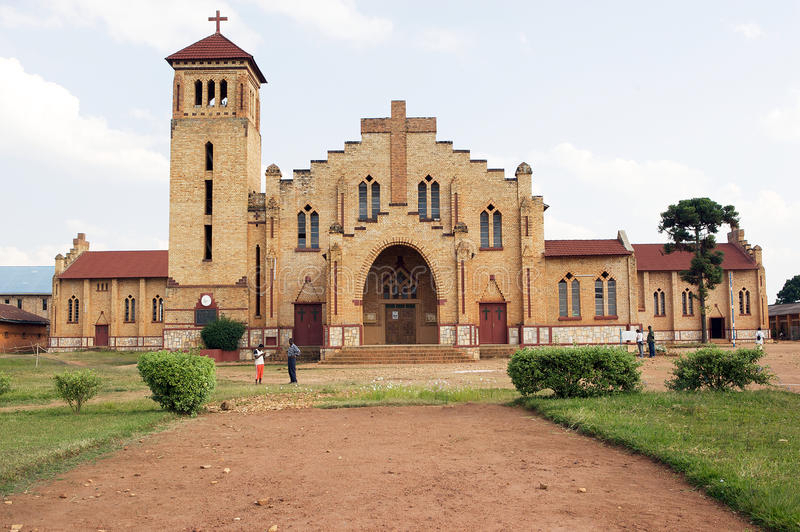 Huye Cathedral is a huge red-brick edifice built in the late 1930s in memory of Queen Astrid, the 29-year-old Swedish wife of Belgium’s King Leopold III who died in a car accident in 1935. Try to time your visit to catch a mass or rehearsals to hear the 30-strong a capella choir in full voice. Founded outside Huye in 1958, the Benedictine Gihindamuyaga Monastery was designed in the early 1960’s by the Belgian architect Lucien Kroll and selected as Rwanda’s entry in The Phaidon Atlas of 20th-Century World Architecture in 2012. The monastery is home to a jewellery workshop and boutique selling a small selection of hand-crafted silver and gold items. In 1899, Nyanza Hill was selected by the recently enthroned Mwami Musinga Yuhi V as the site of the country’s first permanent royal capital, a role it retained throughout his reign, then that of his son and successor Mwami Rudahigwa Mutara III, until the traditional monarchy was abolished in 1961. Today it boasts two sites of great cultural and historic interest. The Rukari Museum comprises a Western-style palace that was built for Mwami Rudahigwa Mutara III in 1932 and now houses an excellent selection of exhibits chart the history of Rwanda from the 5th century onwards. Alongside it is a fabulous reconstruction of a traditional domed palace, built with poles and layered thatch, and furnished in period style. About 1km away, the Rwesero National Art Gallery, set in a house constructed for Mutara III Rudahigwa over 1957–59, hosts a fascinating collection of traditional and contemporary Rwandan artworks dating from the 1950s onwards. A good 130km surfaced road connects Kigali to Huye; private vehicles should get through in under three hours and there is also plenty of public transport. Nyanza lies 2km west of the main road between Kigali and Huye, and can be reached by turning off at Kubijega junction, around two hours’ drive from Kigali and just 45 minutes from Huye. There are plenty of midrange and budget hotels in Huye, but nothing more exclusive is available. For this reason, a lot of people explore the area as a day trip from Kigali, or en route to Nyungwe National Park.